Diesel engine popularity in cars and trucks are growing every day. Some of the benefits are improved mileage, increase in power as well as longer component life. Many of the big trucks sold today are diesel powered and if you have one the good people at Elkhart Mechanics can service all your diesel needs. 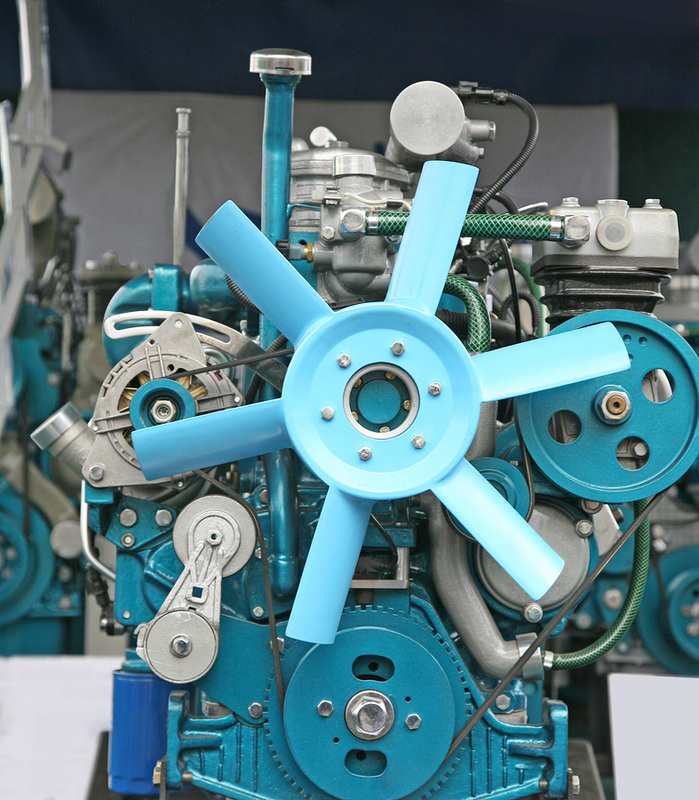 Diesel engines are completely different than gas powered vehicles in many aspects. So you need to have specific knowledge in diesel automotive repair, from glow plugs to lift pumps, it’s all the same but different at the same time. You don’t want to take your diesel powered vehicle to someone who doesn’t know what diesel is all about. So bring it to Elkhart Mechanics where we know what we are doing and will do it for less. Most people associate diesel engines with big trucks and trains, but if you are the owner of a diesel car, you know that they can work just as well for cars. Diesel engines are more powerful than gasoline engines, which is why they are the obvious choice for trucks and other heavy machinery. Diesel engines and gasoline engines are both internal combustion engines, as opposed to external combustion engines like the ones the steam locomotives of the nineteenth century. Like gasoline engines, most modern diesel engines have an electronic fuel injection system. One big difference between diesel and gasoline engines is that diesel engines do not have spark plugs because they don’t need them; the air inside a diesel engine is hot enough even without them. The fact that a diesel engine can be powered purely by the hot steam it generates, without needing separate spark plugs, is one of the things that make it more efficient than a gasoline engine. Another reason diesel engines are more efficient is that diesel fuel is naturally more energy dense than gasoline. Whereas gasoline engines need more fuel at lower power, diesel engines need less. The diesel fuel sold at gas stations is made from petroleum, like gasoline, but it is less refined petroleum. That is why diesel engines have gotten the undeserved reputation of causing more pollution than gasoline engines. In fact, Rudolf Diesel himself knew that the diesel engine could run on ordinary cooking oil. All of the successful experiments to make vehicles run on left-over cooking oil from restaurants have used diesel engines. If you have a vehicle that runs on diesel fuel, it is welcome at Elkhart Mechanics whenever it needs maintenance or repairs. We appreciate the versatility and efficiency of diesel engines, and we understand how they are different from gasoline engines.